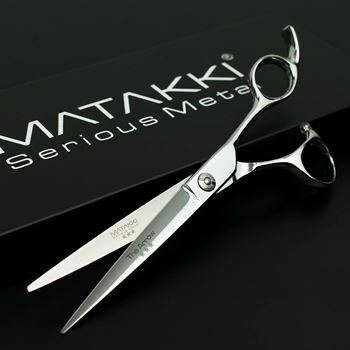 Professional light-weight hair-cutting scissor is hand crafted from Japanese steel and designed with a beautiful Japanese flower engraved into the handles. 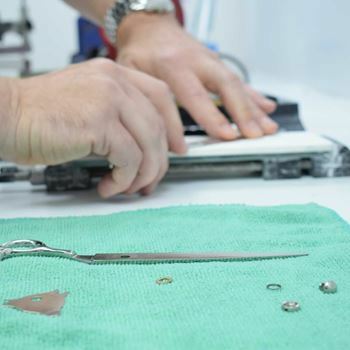 Launched way back in 2003, the Flower hairdressing scissor has been a firm favourite of professional stylists worldwide. 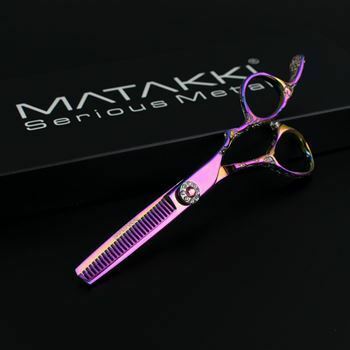 Light-weight, smooth, perfectly balanced and extremely sharp, the Flower hairdressing scissor is a great addition to your scissor collection. Also available is the Flower matching scissor set.